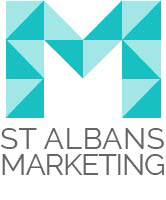 Here at St Albans Marketing we produce lots of merchandise for events from branded clothing, printed roller stands to promotional bang bang sticks. We are able to do this through our sister company All In One Merchandisehttps://www.allinonemerchandise.co.uk/. 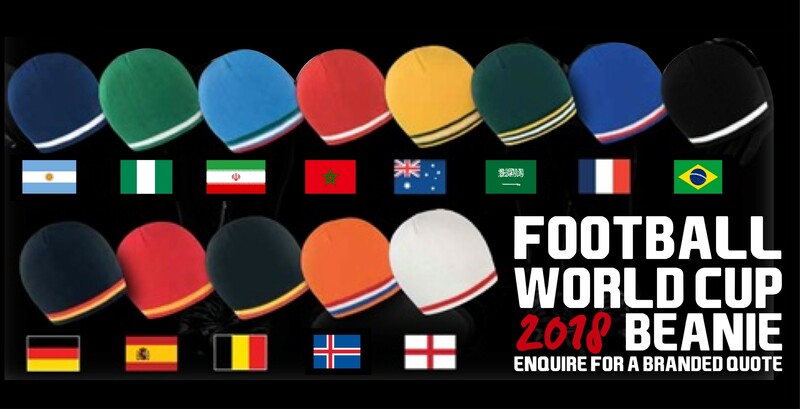 All In One Merchandise are able to brand thousands of different products. All In One Merchandise produce an extensive promotional glassware range caters for all drinking occasions and serves, including branded gin glasses, personalised shot glasses and bespoke wine glasses. We have branded beer glasses or bespoke tumblers. We offer branded promotional glasses onto which we’ll engrave or print your logo, or if you prefer, talk to us about custom glasses which are personalised to your requirements.